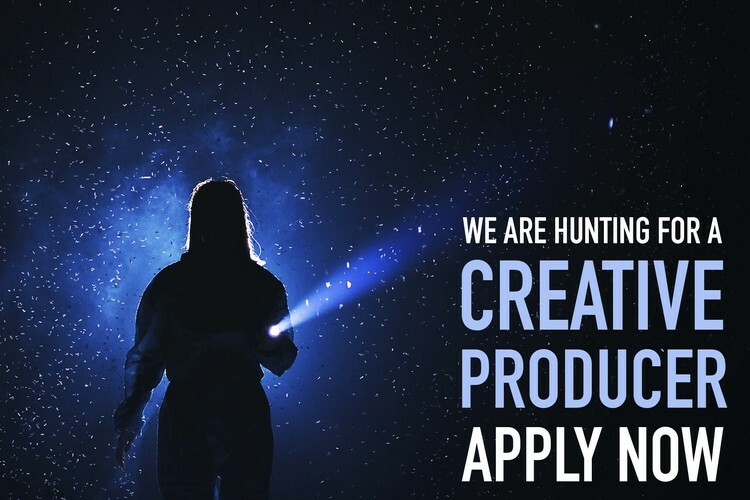 At The Last Great Hunt we’re looking for the Producer of our dreams to help us manage and expand our programme of work. For us: If you are a theatre producer with great contacts, great ideas and super skills in communication, please read on! For you: If you want to join an exciting, dynamic theatre company where you can explore your own creativity, influence our future and have the freedom and flexibility to try new things, then this could be the beginning of a beautiful relationship. The Last Great Hunt is a Perth based theatre company that empowers its Core Artists to create ambitious and exceptional theatrical experiences. We aim to be a sustainable, recognised, Perth-based Australian global theatrical force, regularly bringing acclaimed, invigorating work to local, national and international audiences. The Core Artists are Gita Bezard, Adriane Daff, Jeffrey Jay Fowler, Arielle Gray, Chris Isaacs, and Tim Watts. Our repertoire of theatre includes award-winning and wide touring shows such as THE ADVENTURES OF ALVIN SPUTNIK: DEEP SEA EXPLORER, FAG/STAG, BALI, IT’S DARK OUTSIDE, BRUCE, MONROE & ASSOCIATES, MINNIE & MONA PLAY DEAD, NEW OWNER, THE GREAT RIDOLPHI, THE IRRESISTIBLE and new works for 2018 THE TALK, IMPROVEMENT CLUB and STAY WITH US. Your application should include a cover letter addressing the Selection Criteria no more than two A4 pages and a current resume. Please email your application by 5pm on Monday, 7 January 2019 with ‘Application for Creative Producer’ in the subject line to The Last Great Hunt’s General Manager, Siân Roberts – sian@thelastgreathunt.com. Interviews will take place between the 14 and 18 of January and a decision will be made by 21 January. The start date will be around the 28 January. Please contact General Manager, Siân Roberts on 0420 558 702.